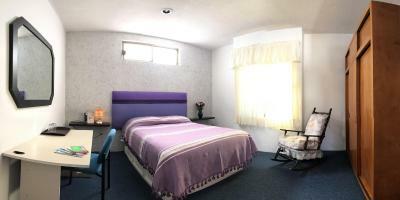 Lock in a great price for Casa de los Angeles B&B – rated 9.6 by recent guests! The bed was very comfy. 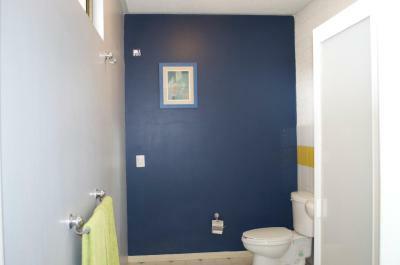 The bathroom was big and clean. Location is very good. Quiet but very close to the center. They made me feel home. Rene was so friendly and helpful for all my needs. He even took me airport. And the breakfasts were fresh and delicious everyday. 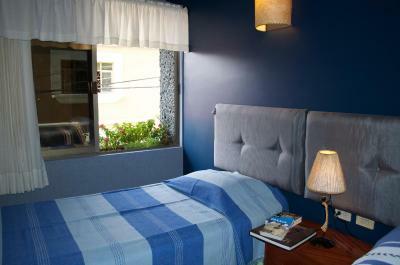 The generous spirited hosts of Casa de Los Angeles provide an impeccably clean and safe venue. 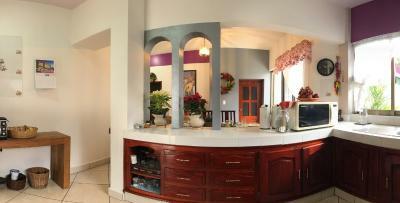 They provide carefully prepared breakfasts each day with an emphasis on fresh, local produce and traditional dishes. They also accommodate individual dietary needs with grace. 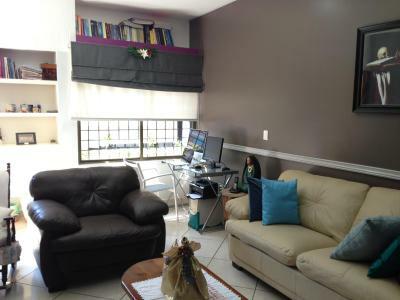 The hosts are exceptionally patient and helpful if you are learning Spanish or wish to practice in conversation. The hosts, Rene and Marta, made me feel totally at home. Marta serves a wonderful hot breakfast every morning. I was studying at a nearby language school, so I really appreciated my conversations with Rene--he helped me with my Spanish without making it feel like he was teaching me. (There were other students staying at the B&B, and they enjoyed his help too). 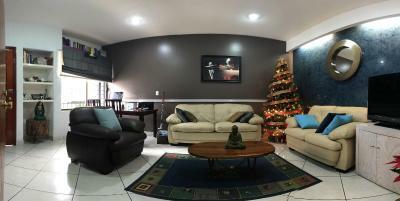 My room was large, spotlessly clean and comfortable. 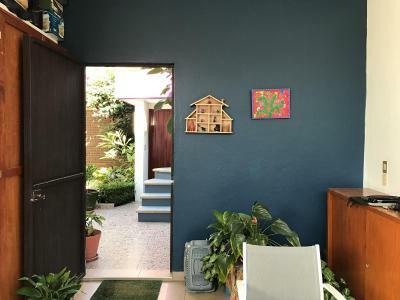 The location is great because it's just a couple minutes outside the historical center of the city, so it's a bit quieter, more residential, but within easy walking distance of all the main sites. 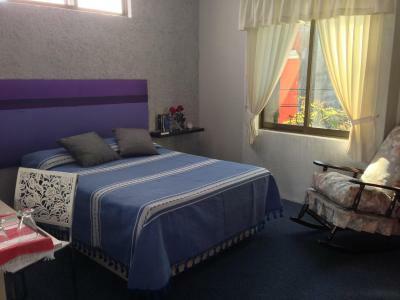 I will definitely stay at Casa de las Angeles again, and I'll recommend it to friends. 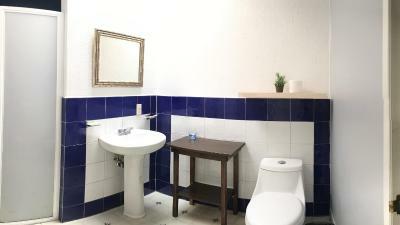 Beautiful, clean, quiet property a short walk from the town centre. The hosts are lovely, particularly Rene who chatted with us each morning at breakfast and was very helpful providing advice on things to do etc. Great breakfast. Highly recommend this property. 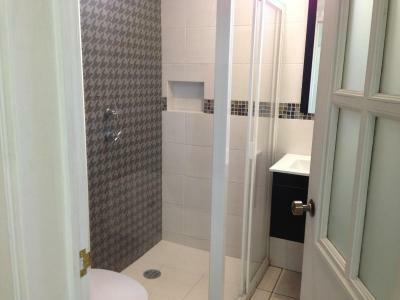 Very nice BB in a quiet area in walking distance to the centre. Very, very nice hosts. We had a lot of interesting discussions. Very good oaxacan breakfast. We could even park the car in front of the house. Don't hesitate. Amazing hospitality from lovely people who made you feel at home from the very beginning. Amazing experience in Oaxaca. 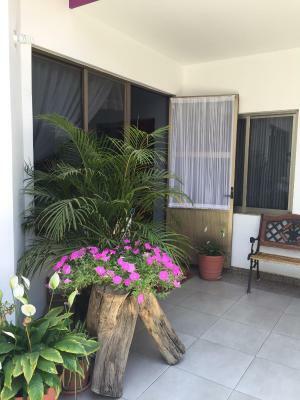 As soon as you enter the B&B it feels like you are part of the family. Every day you have breakfast together with the family. Rene the owner is super helpful all the time and the breakfast is outstanding. 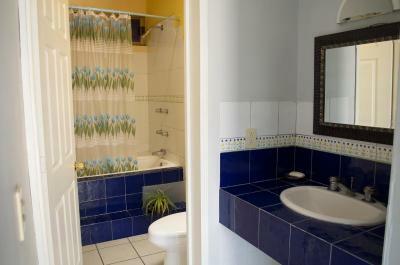 We had one room with shared bathroom which is only shared with one other room. So no waiting at all. If you have the chance to stay here do so. 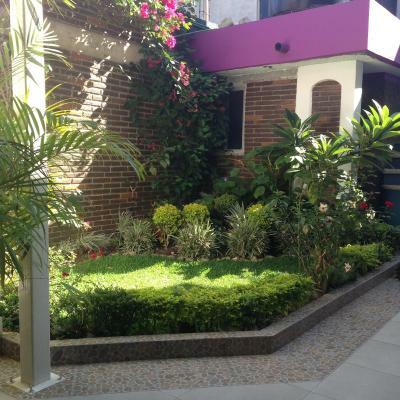 Its just a 10 min walk to the centro historico. Rene, Paula and Martha are extremely nice and help you with everything. 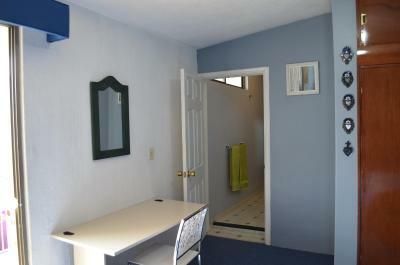 In 5-10 mins you can walk to the center and the room is very spacious. Breakfast was great too! 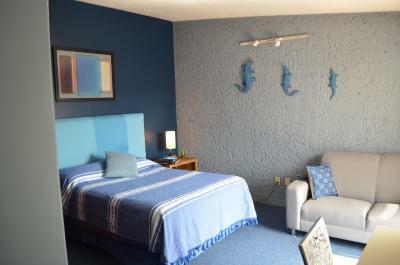 We loved staying at Casa de los Angeles! The owners Paula and Rene, and housekeeper Marta are great people and went out of their way to make our Oaxaca vacation the rich and unforgettable experience that it was. Many people have commented on the excellent breakfast and it's true! Best food on our trip! Rene and Paula were incredibly patient with our poor Spanish and this way we got to have many interesting conversations around the breakfast table. 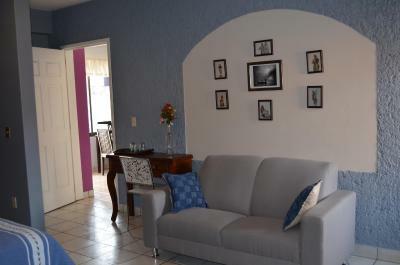 The rooms are lovely, the whole place boutique style, yet homey, and always spotlessly clean. 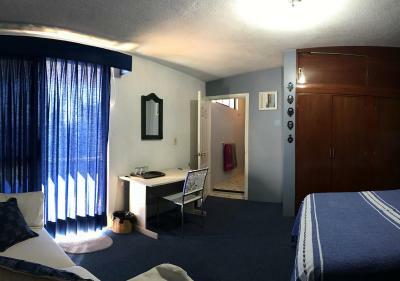 The beds are very comfortable, too, and the location is excellent, away from the noise of the centro, yet very close to everything. 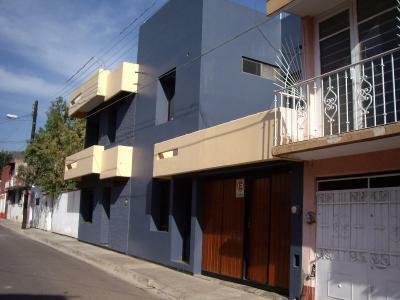 We liked the neighborhood, Xochimilco, and felt absolutely safe walking there at all times of day and night. Will definitely come back! Ps: Pirata, the beautiful housecat, is another bonus! 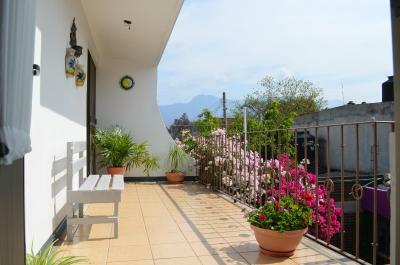 Located in Oaxaca City in the Oaxaca region, Casa de los Angeles B&B provides accommodations with free WiFi. 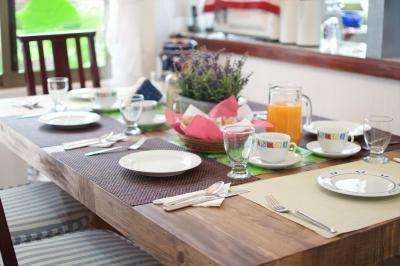 A continental, American or vegetarian breakfast is available every morning at the property. 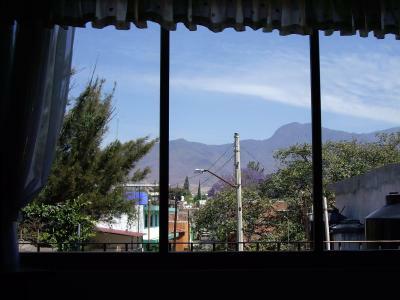 Downtown Oaxaca de Juarez is 1.3 miles from the bed and breakfast, while Monte Alban is 6 miles away. 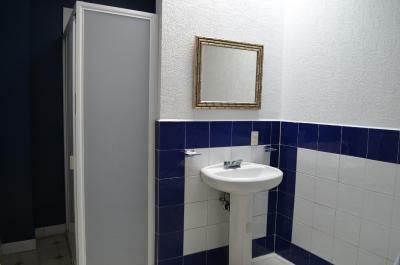 The nearest airport is Oaxaca International Airport, 6 miles from the property. 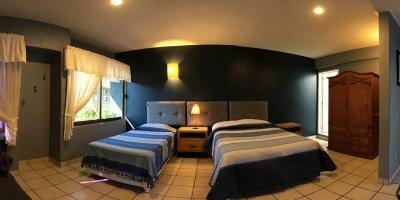 When would you like to stay at Casa de los Angeles B&B? 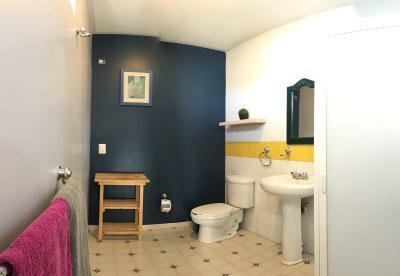 This twin room features a seating area, tile/marble floor and private entrance. 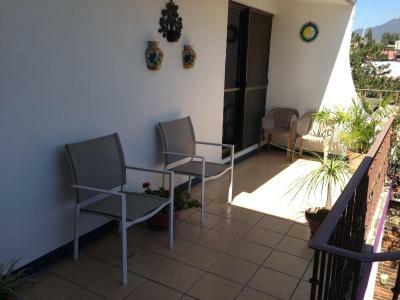 This double room features a private entrance, seating area and view. 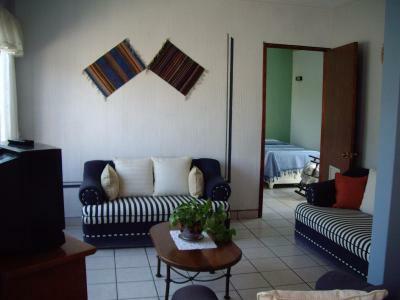 This twin room features a tile/marble floor, private entrance and sofa. 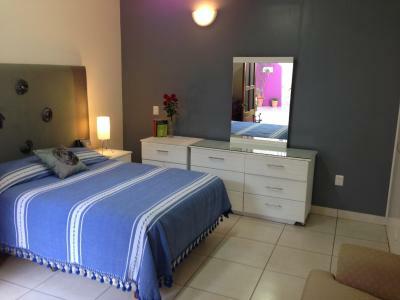 This double room has a private entrance, sofa and tile/marble floor. 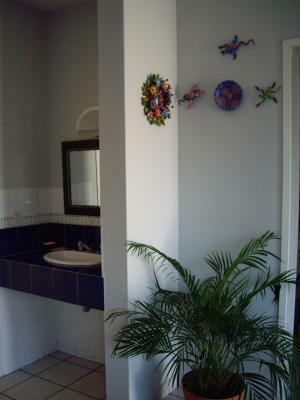 House Rules Casa de los Angeles B&B takes special requests – add in the next step! 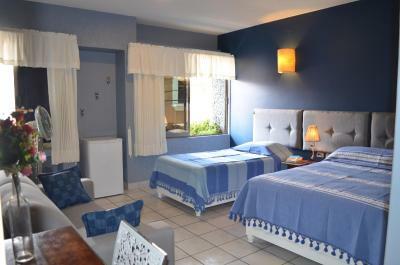 One child under 12 years is charged MXN 200 per night when using existing beds. An extra 19% tax on top of room rate was not clear when booking. Nothing to mention. Everything perfect. We had an amazing time in Oaxaca! Rene, Paula and Martha are wonderful hosts! They are very friendly, caring and attentive, and always ready to share their extensive regional and cultural knowledge with their guests. We loved chatting with them for hours in the morning and learning more about Oaxaca, its people, its food, nice places to visit, etc. 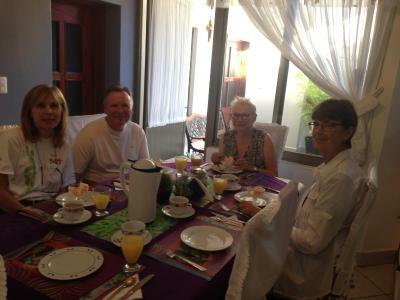 The breakfast served was incredibly delicious and extensive, and adjusted to guests' desires. We asked for Oaxacan food and we got to try many different dishes prepared by Paula and Martha themselves. 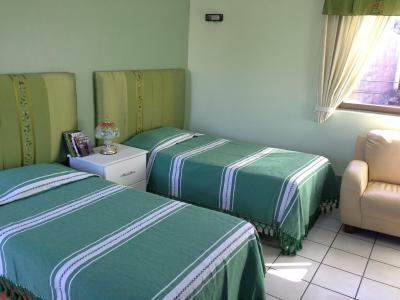 Our room was very clean and well equipped. 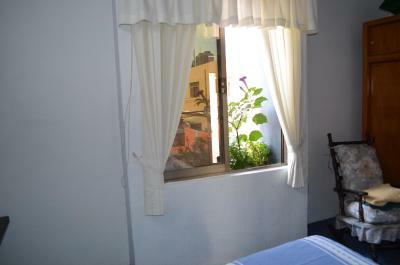 It was the most comfortable bed and most quiet room that we've slept in during our 3 weeks in Mexico. Wifi was super fast and hot and cold water were available for showering. 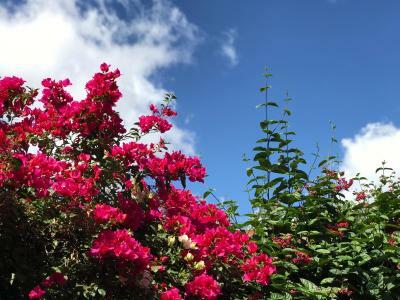 The B&B is located very close to all important sights, only a few minutes walk away and it's safe to walk around after nightfall. 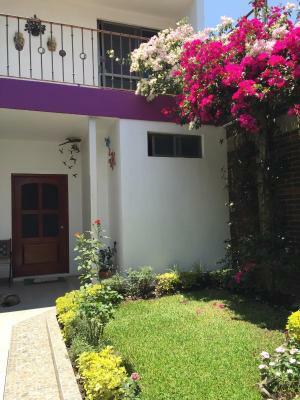 If it had not been the end of our vacation in Mexico, we would have extended our stay in Oaxaca because we felt so comfortable at this B&B and there are so many nice things to do and to see in and around Oaxaca. That I had to leave! The hosts are extremely friendly and helpful. René gives good advice and tips. Martina’s breakfasts are delicious.